‘COME ‘N’ TRY HOCKEY’ event!! Who: Any age, any stage, we’d love to have you! Our club accommodates for Juniors and Seniors Men and Women. 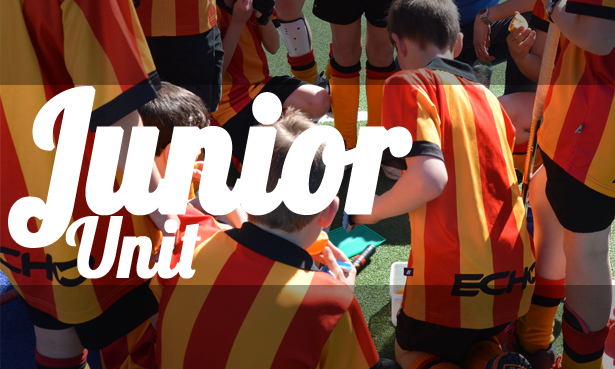 We do have a Junior event at 5:30 pm that will also support new players, players under 14 years may prefer to go to that instead. To register for the Junior day please click here. 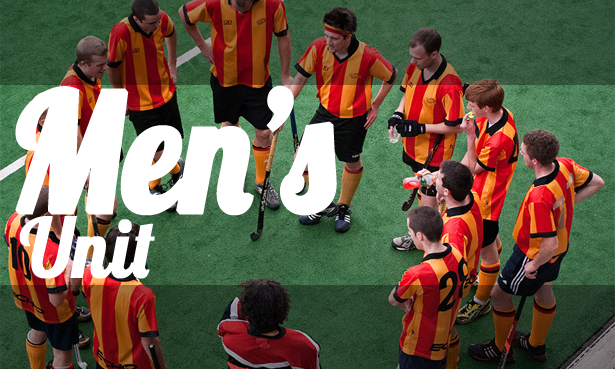 What to bring: Runners, Hockey stick and shin pads. But DON’T WORRY if you don’t have these items as it will be provided on the day. 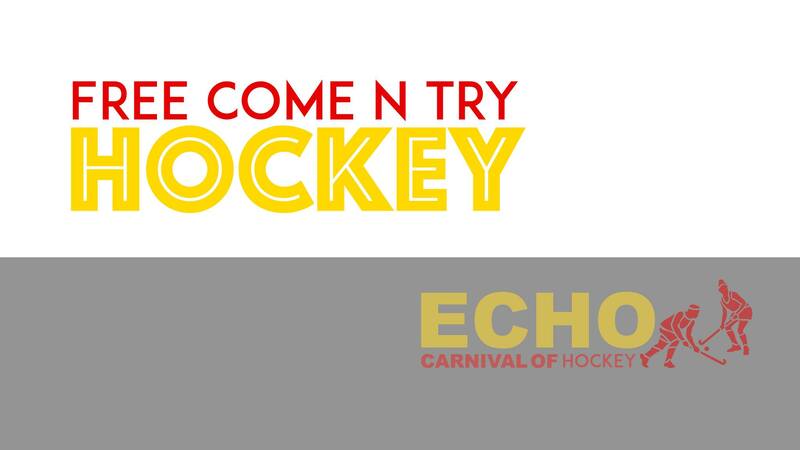 Note this event is running before, and in collaboration with the Club’s ‘ECHO Carnival of Hockey’ Event which will run from 3pm onwards which you are welcome to stay and join in with too! You can find more details of that event on ECHO Hockey Club’s fb page. If you are a new player who wants to join the Club, or just find out more please click here and let us know. 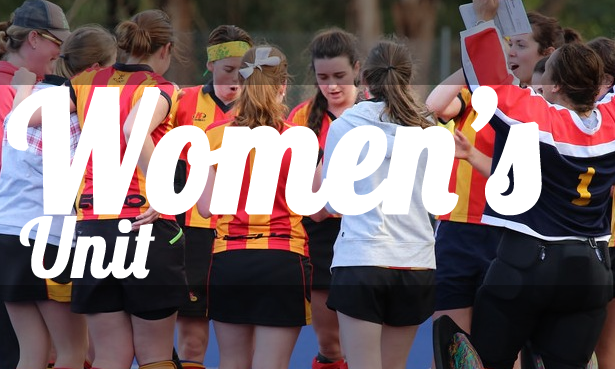 ← 2018 Women’s Pre-Season Dates – join the team!